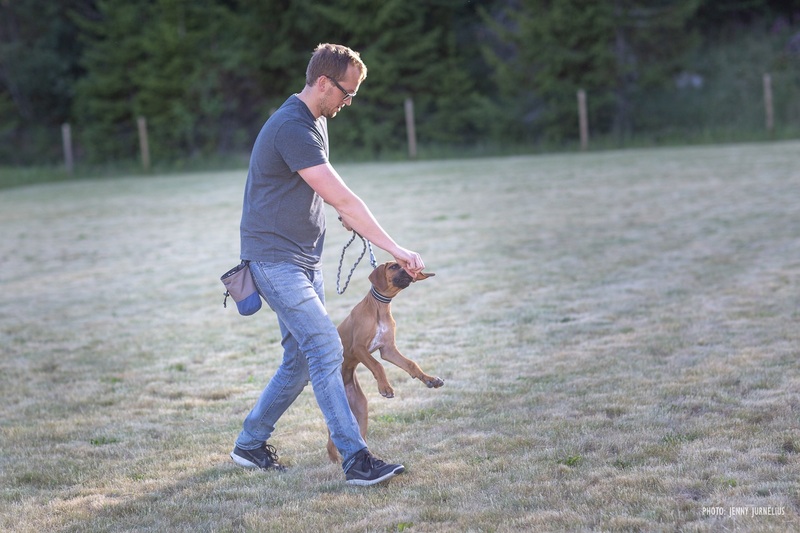 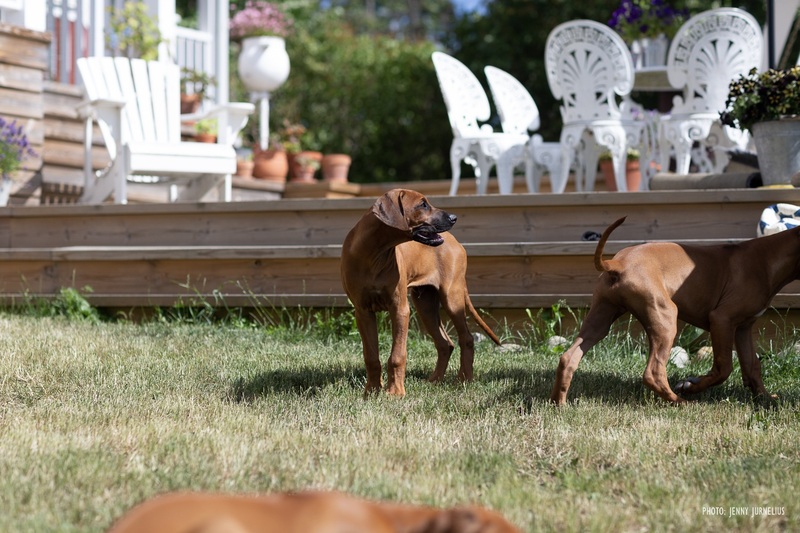 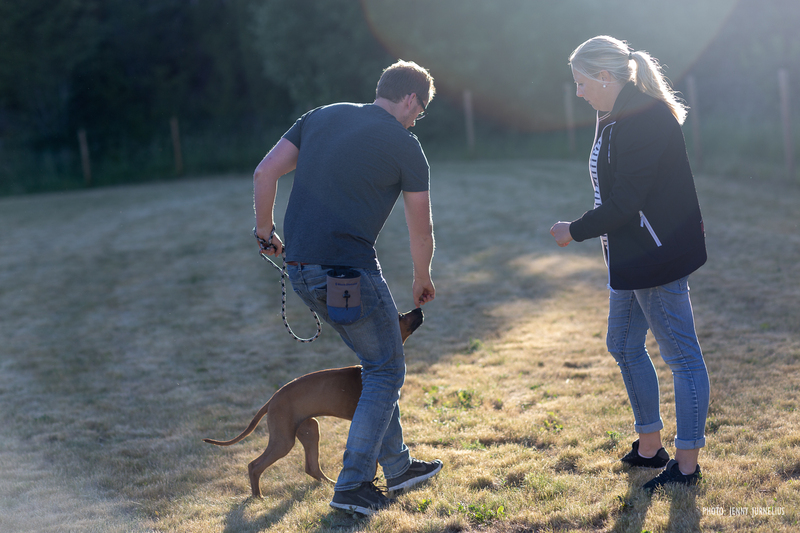 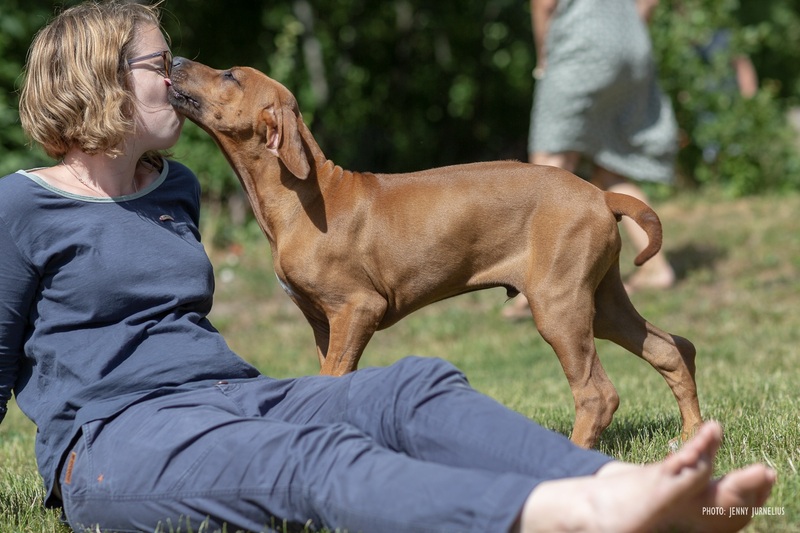 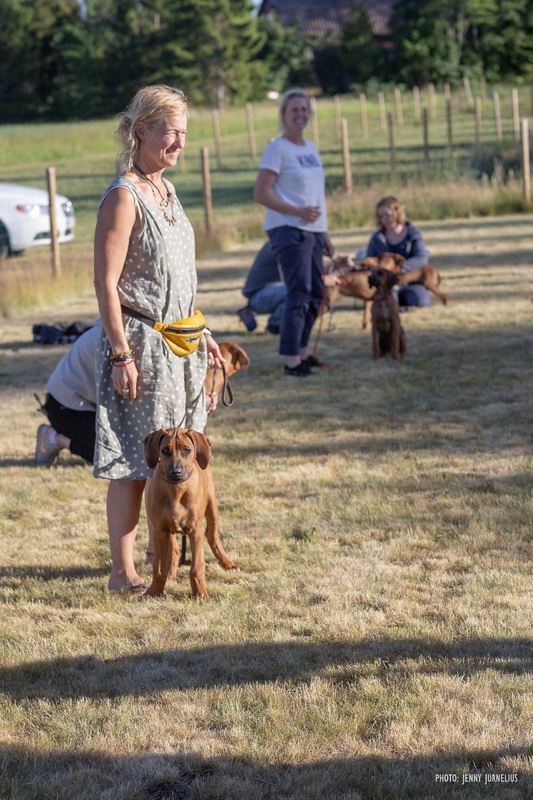 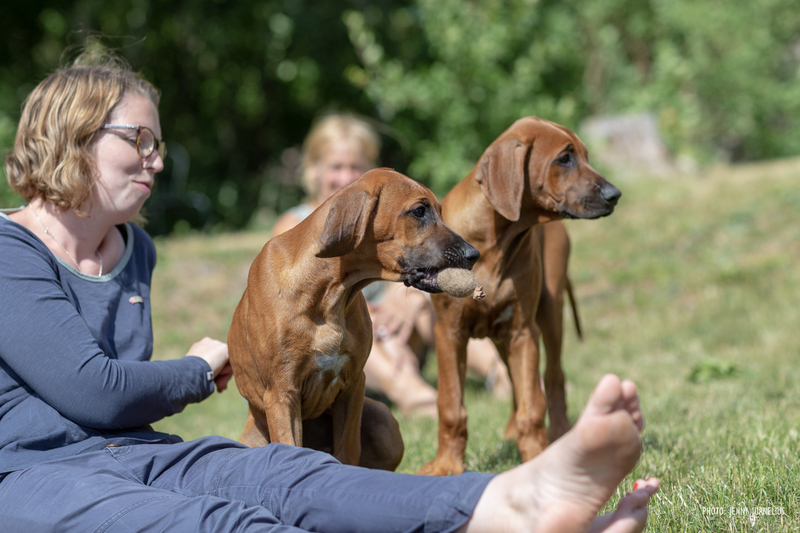 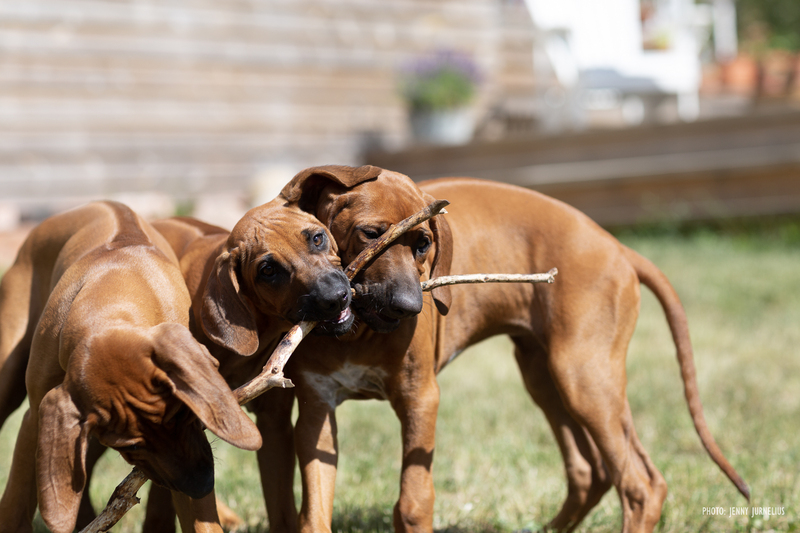 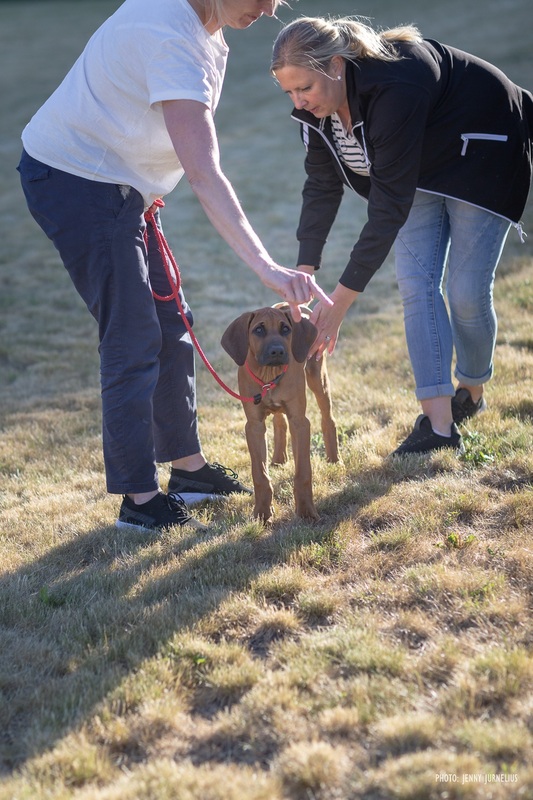 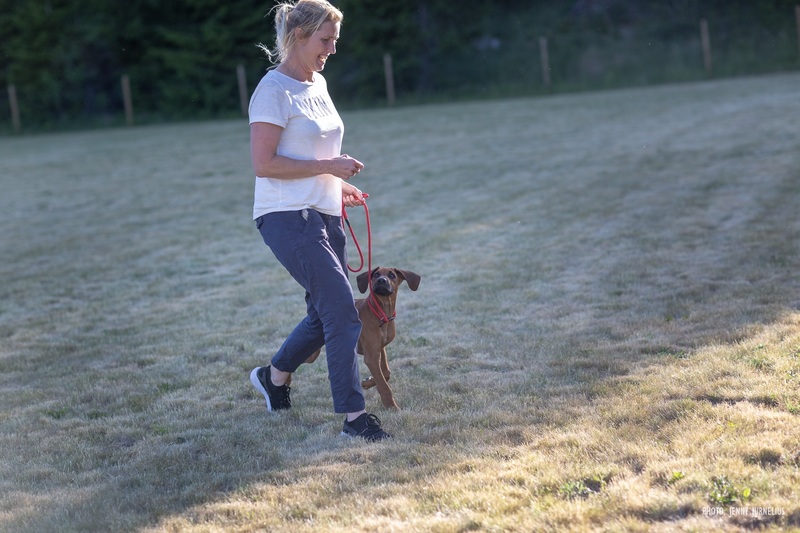 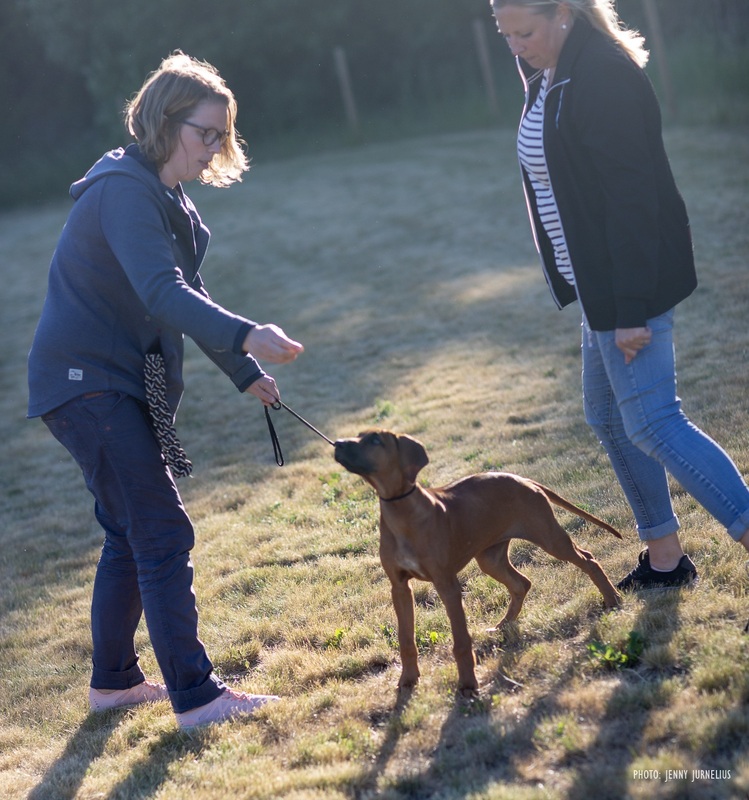 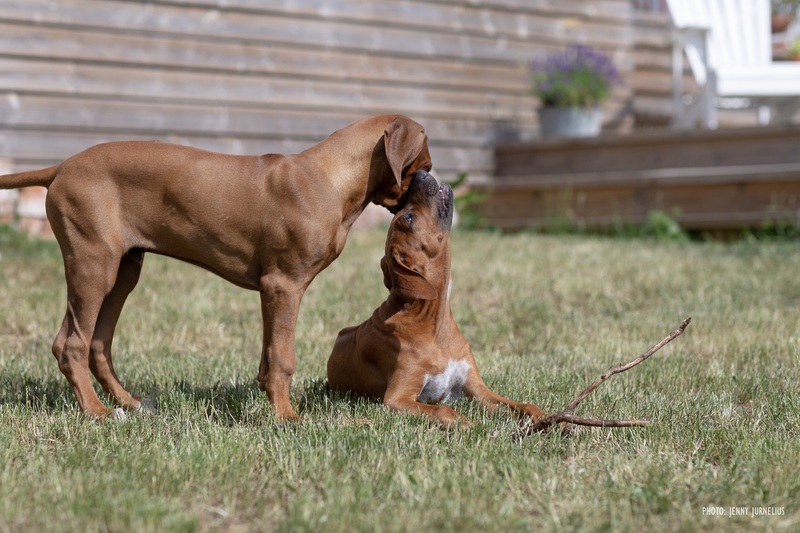 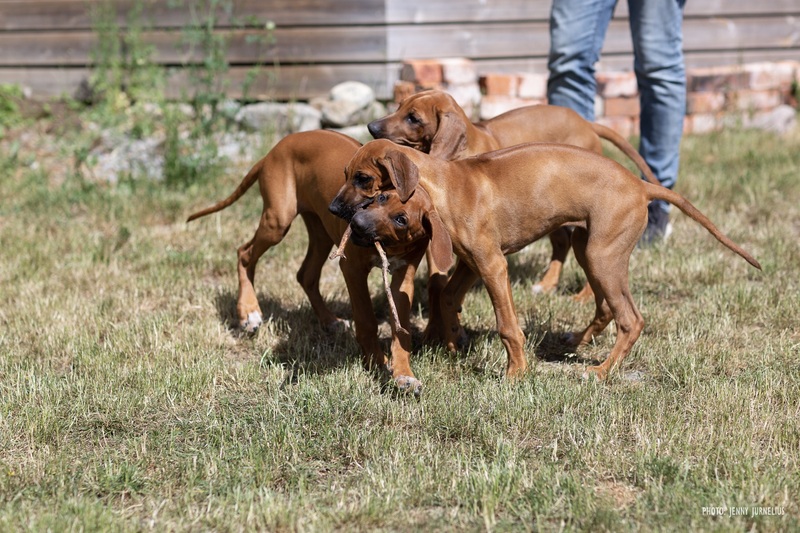 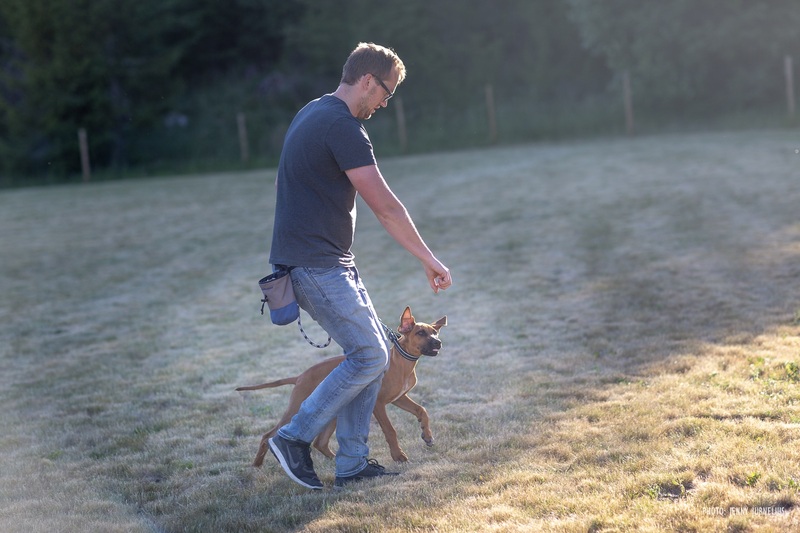 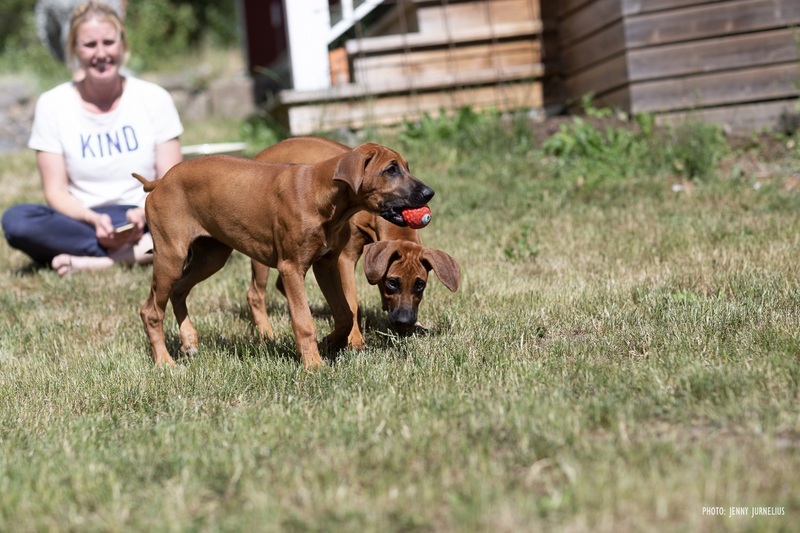 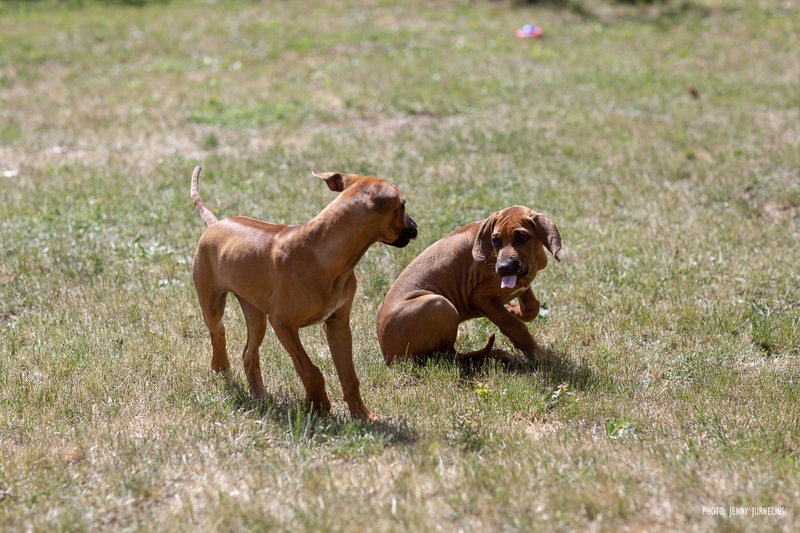 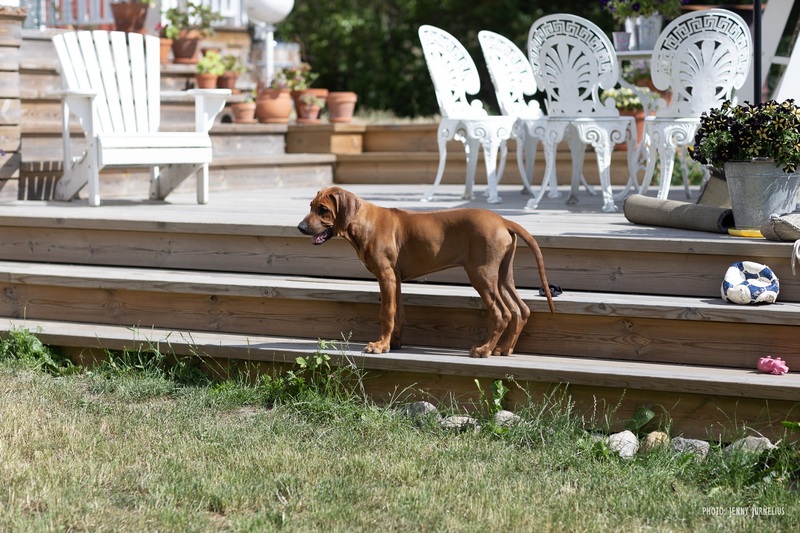 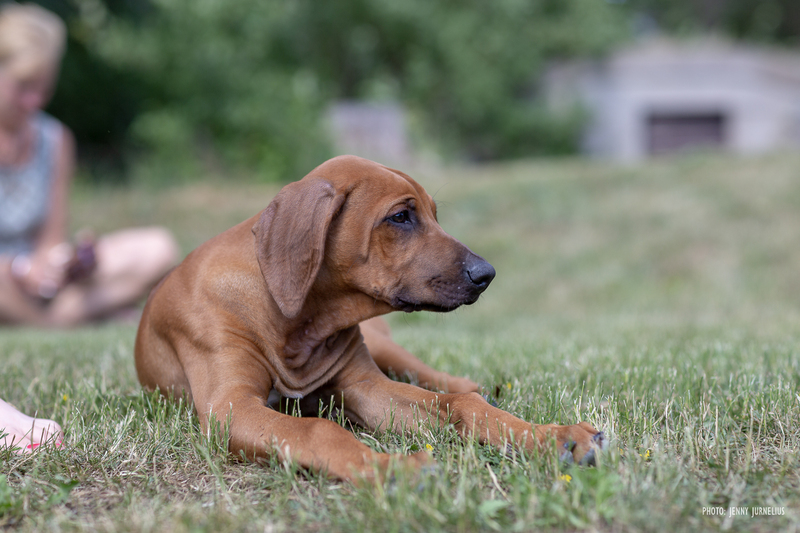 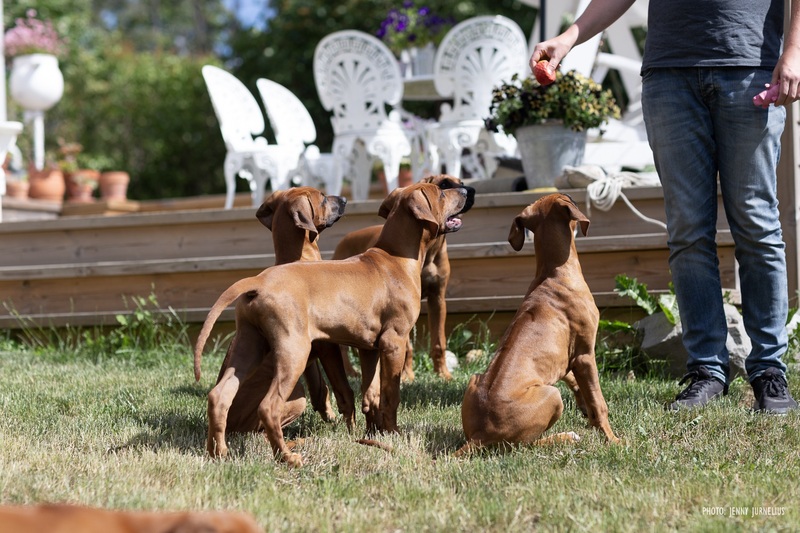 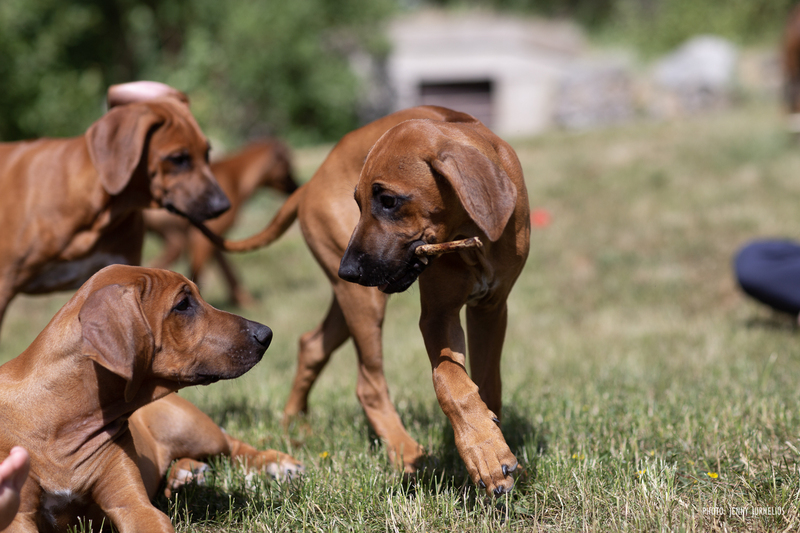 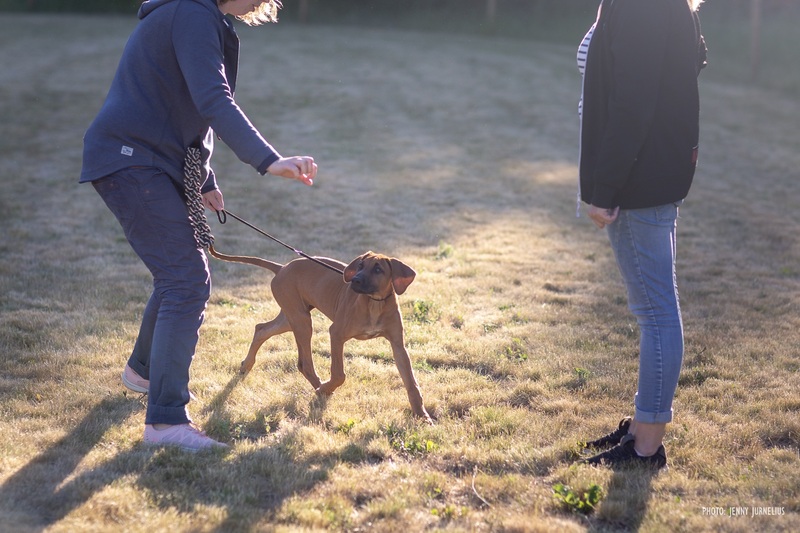 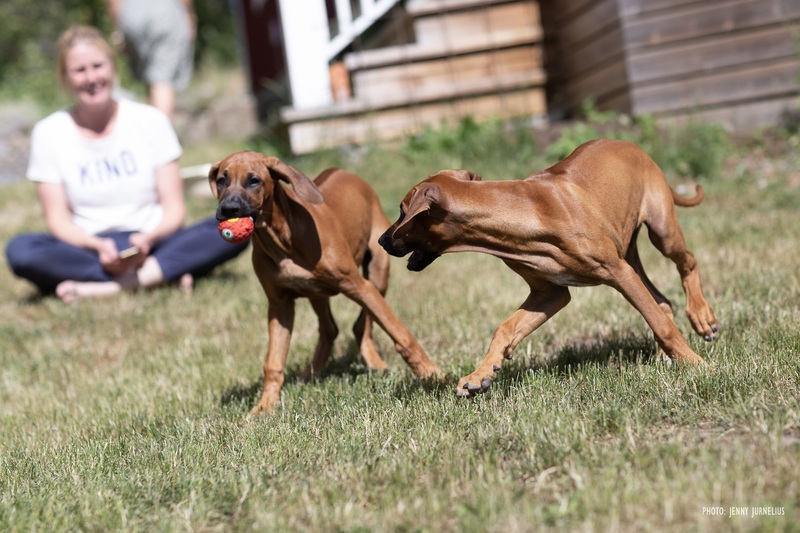 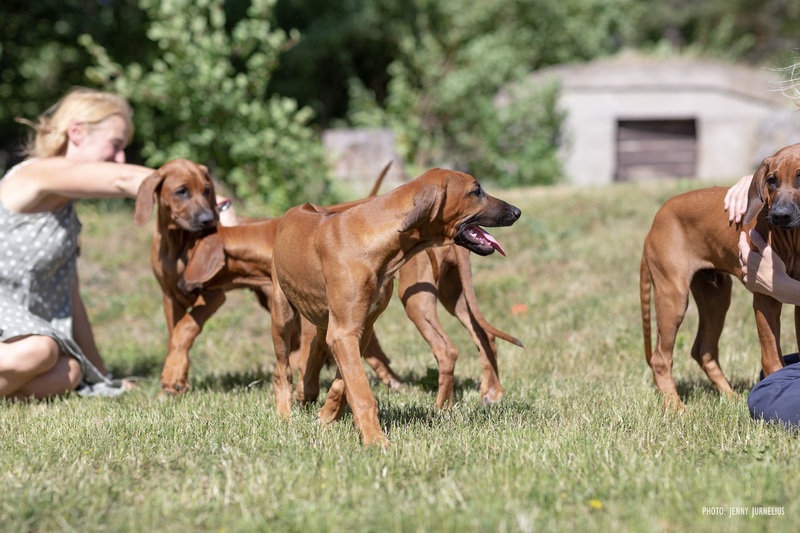 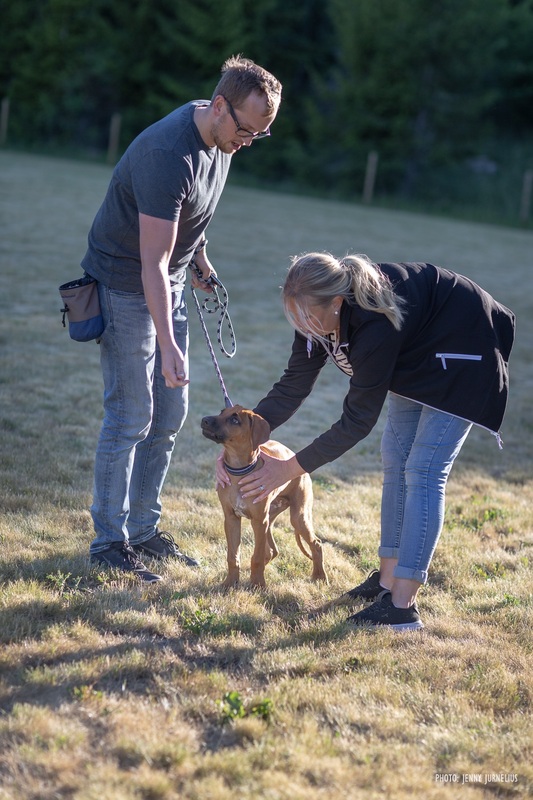 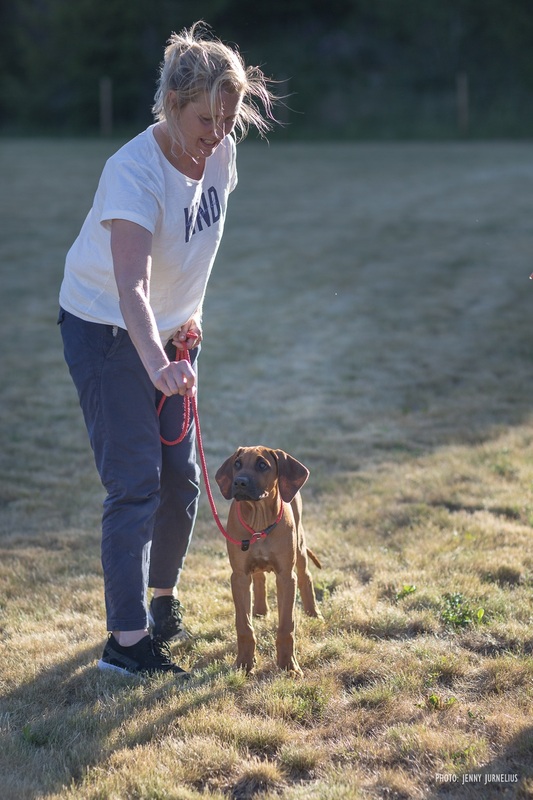 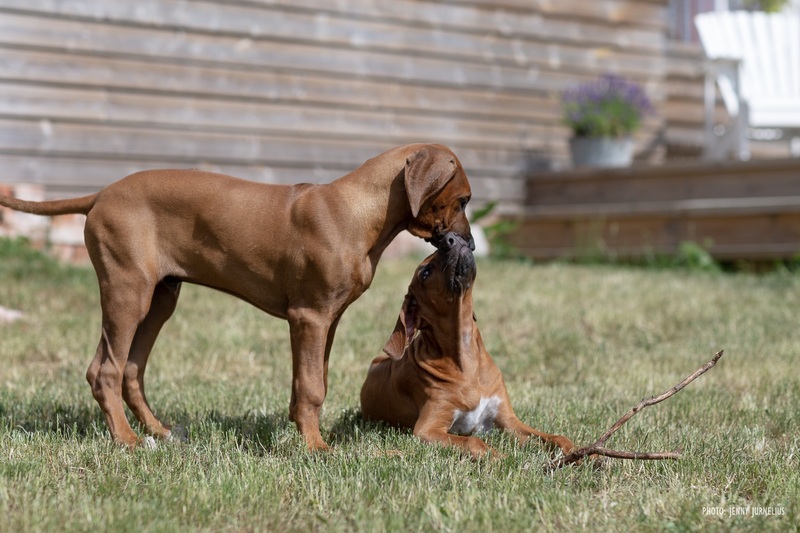 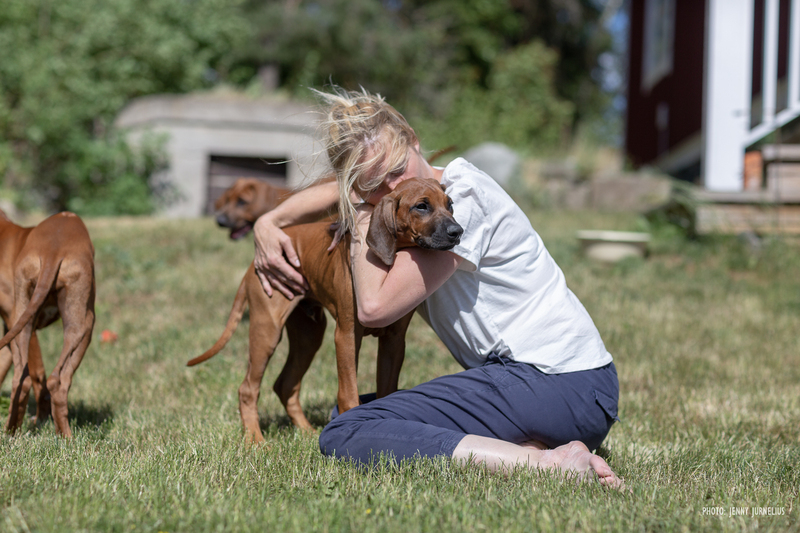 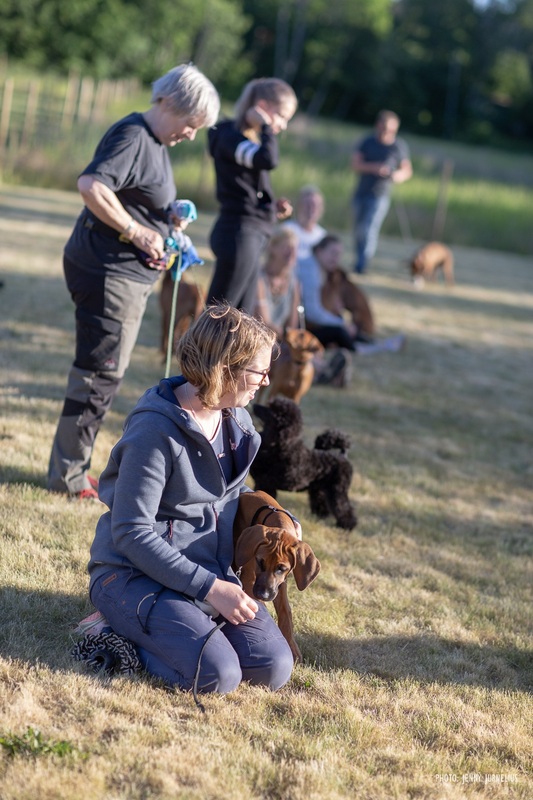 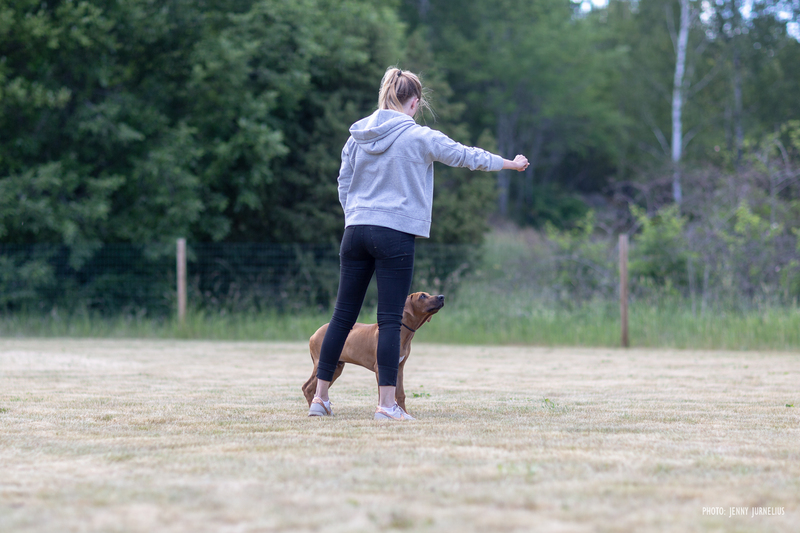 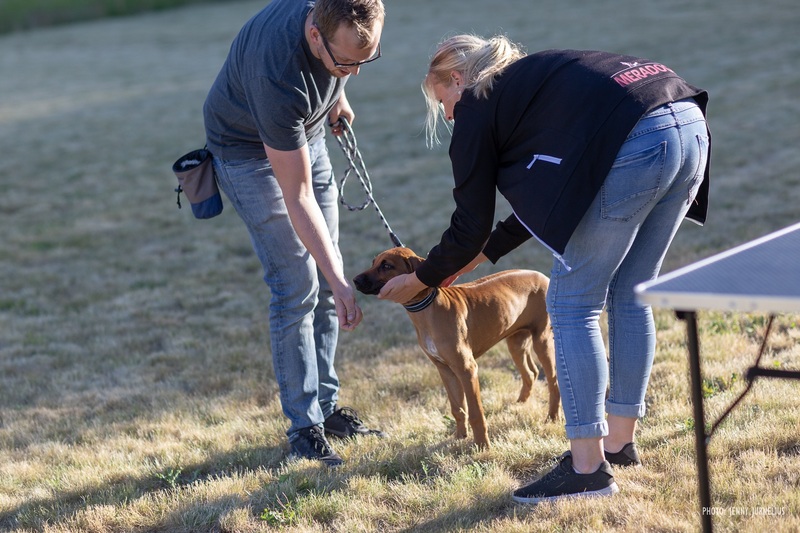 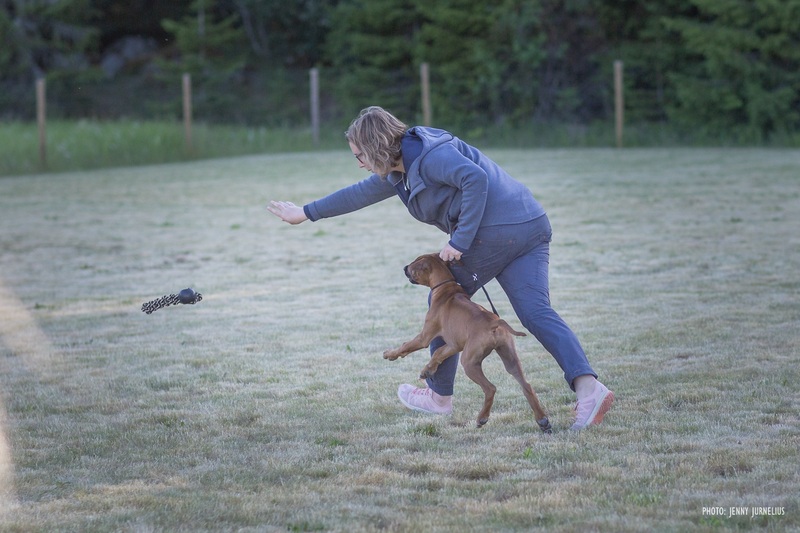 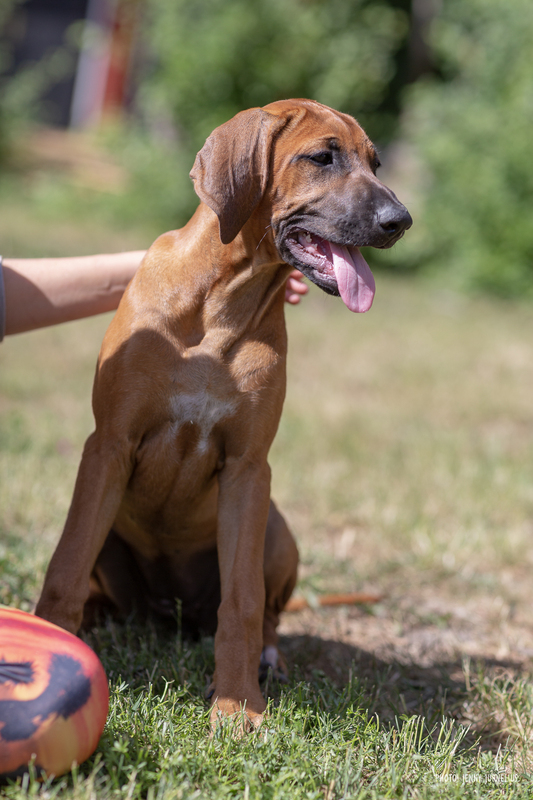 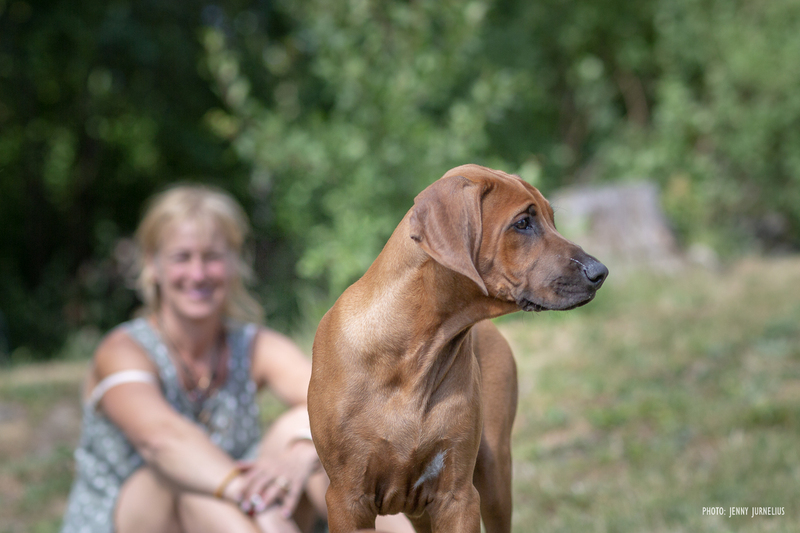 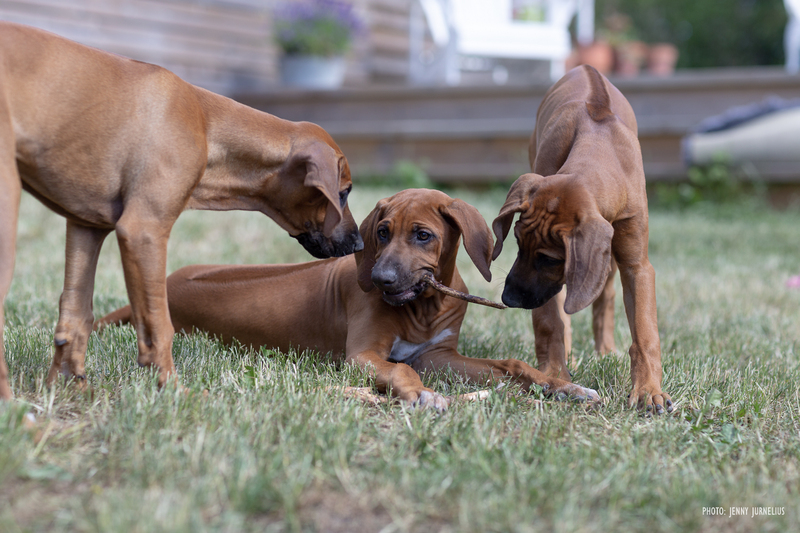 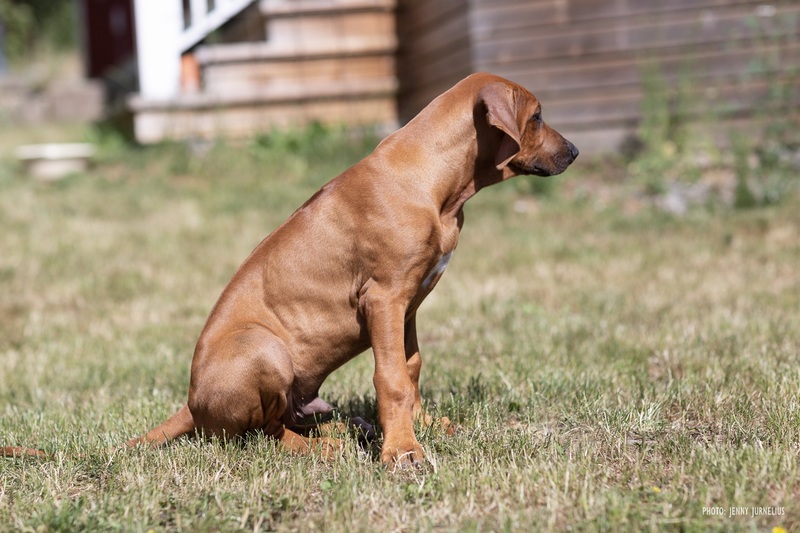 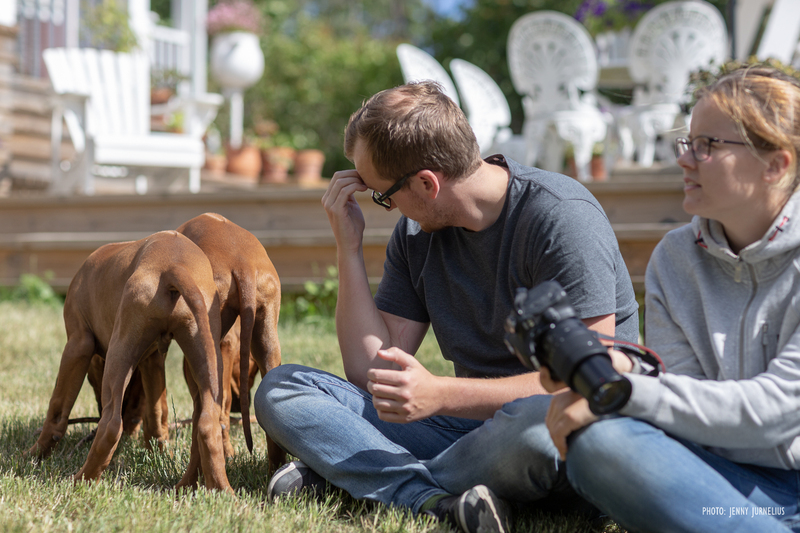 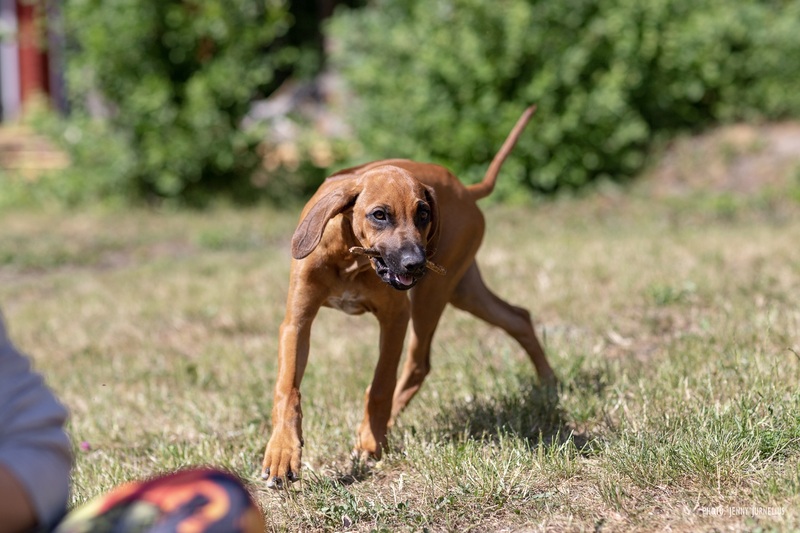 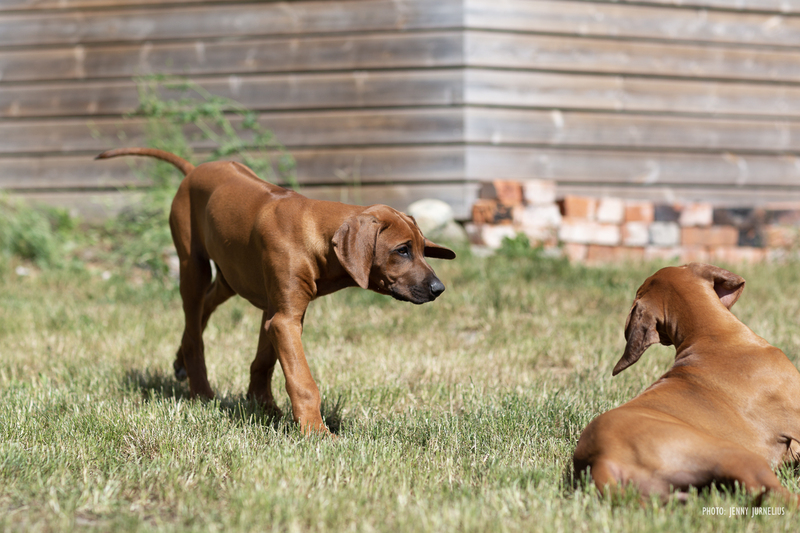 The week before midsummer we had the pleassure to meet up with some of the puppies for some fun. 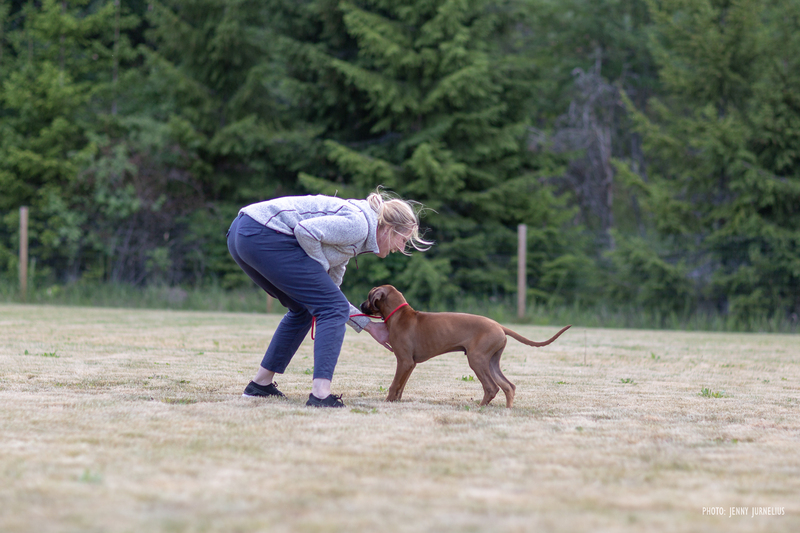 We played a lot and we trained a lot. 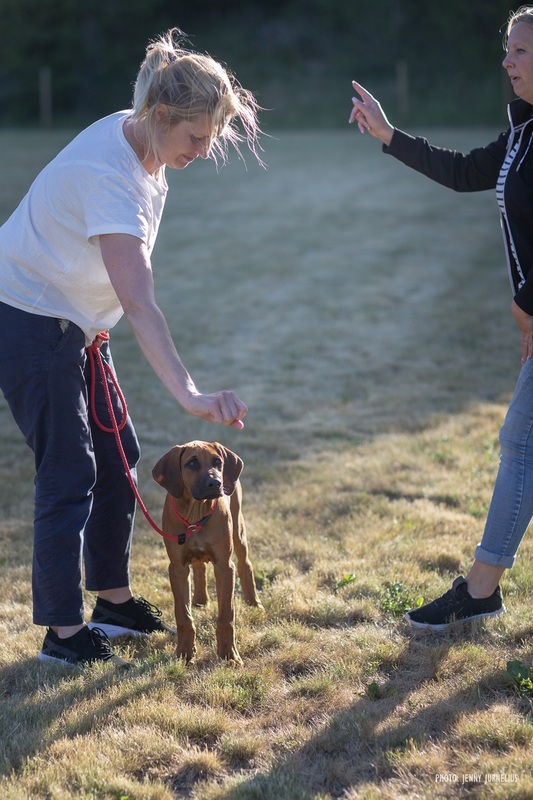 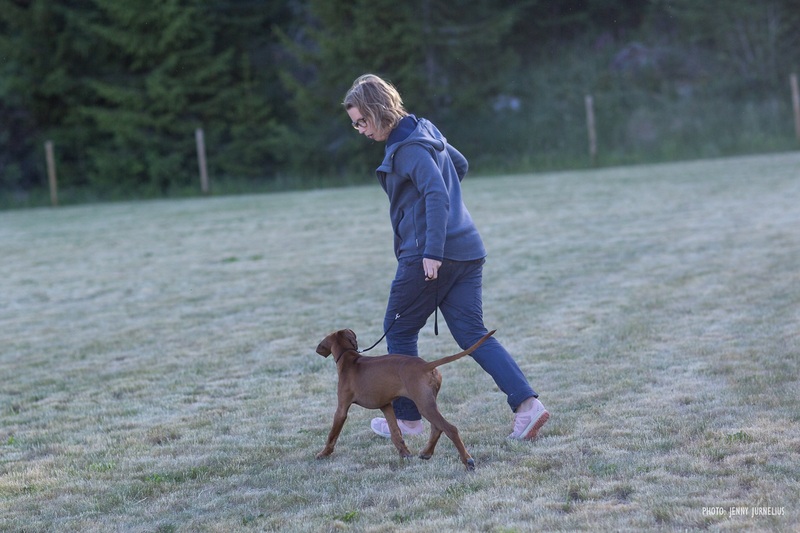 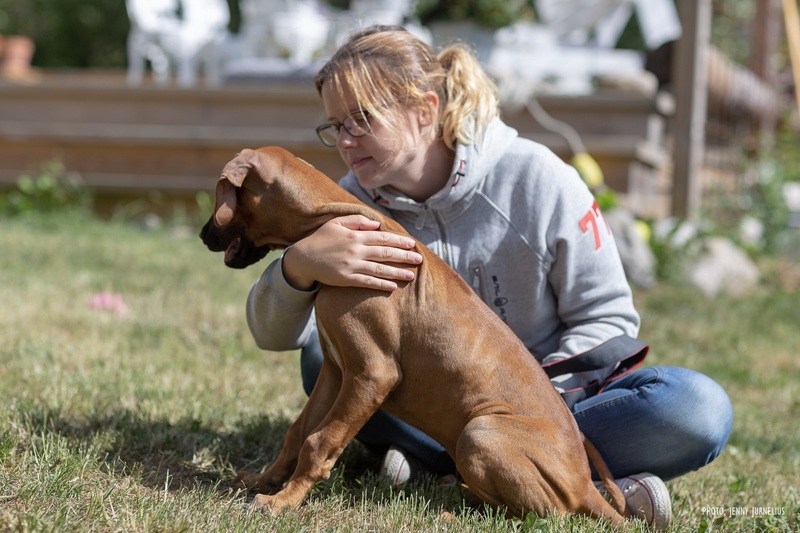 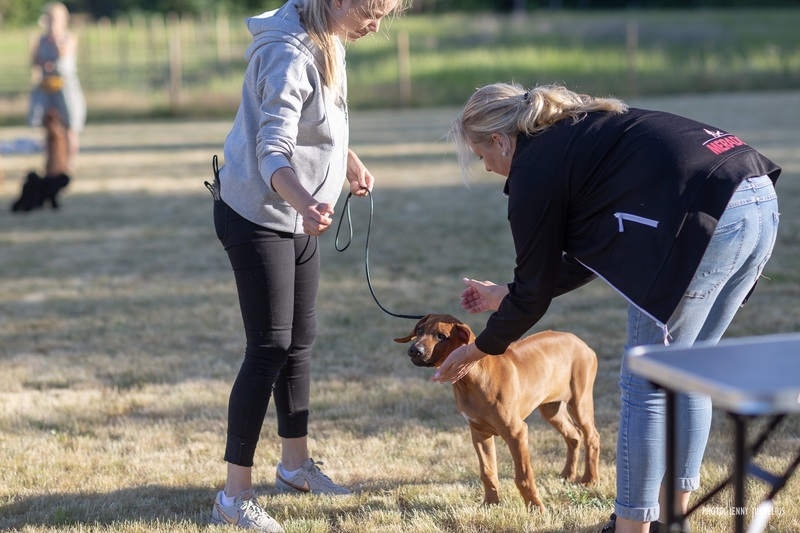 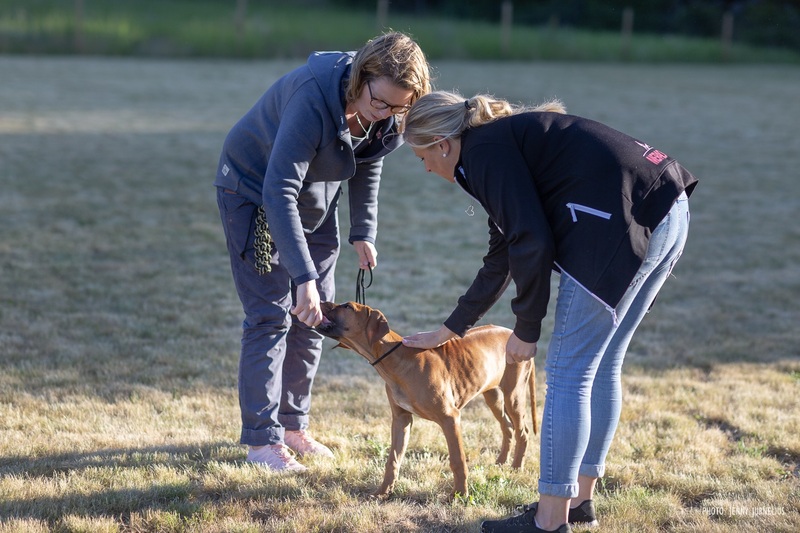 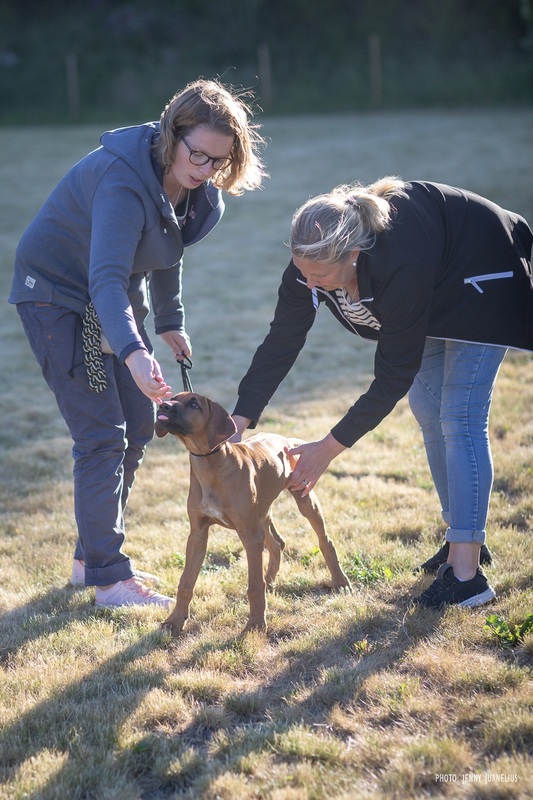 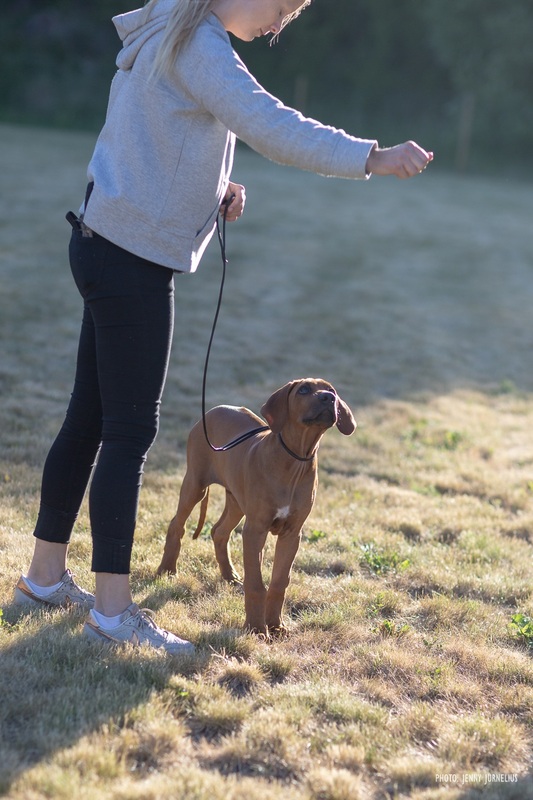 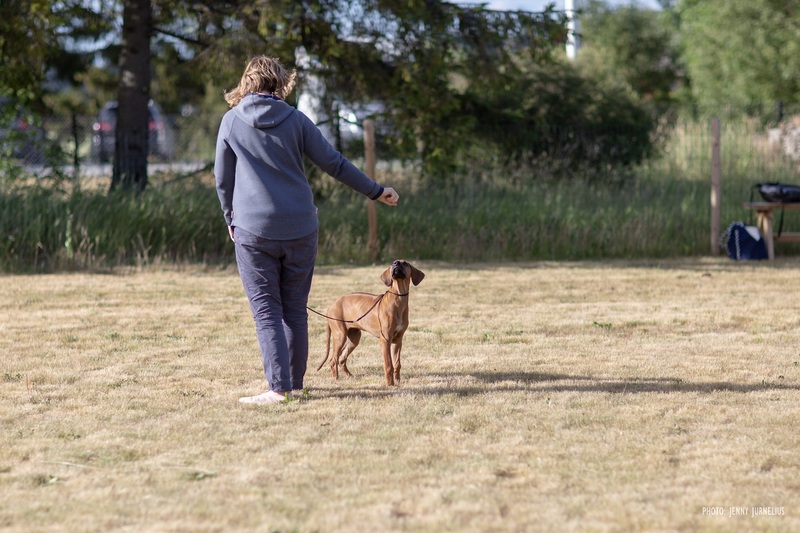 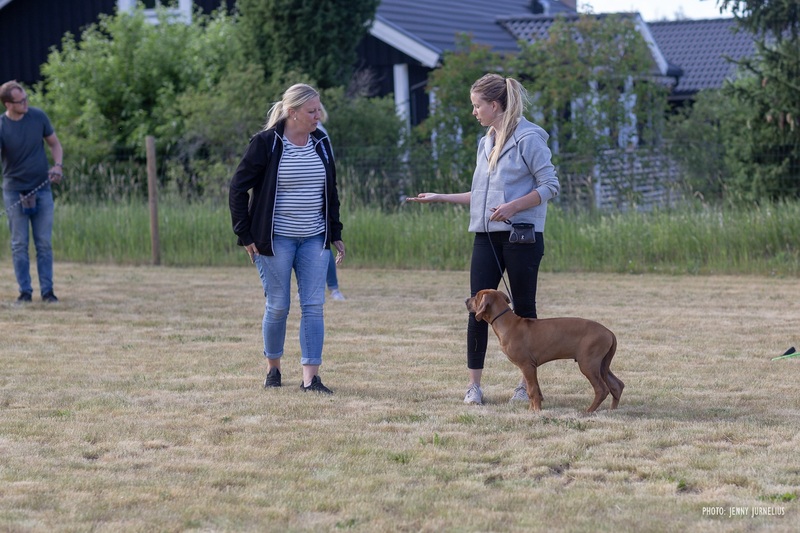 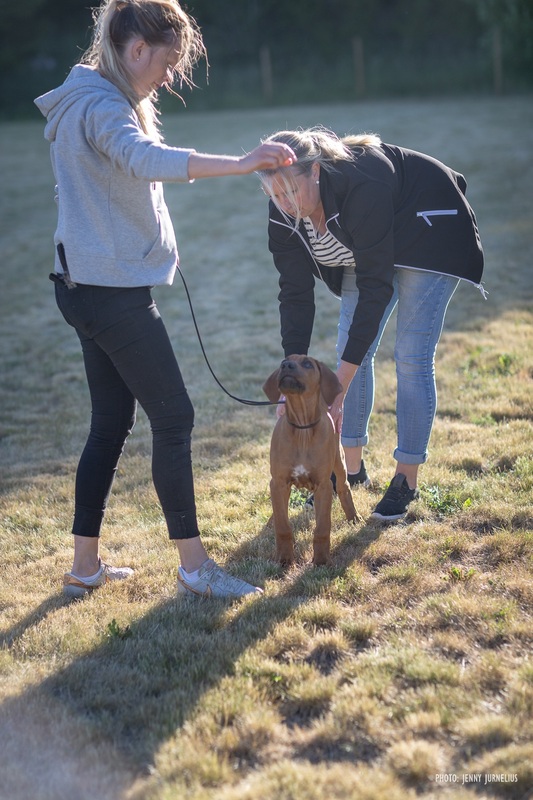 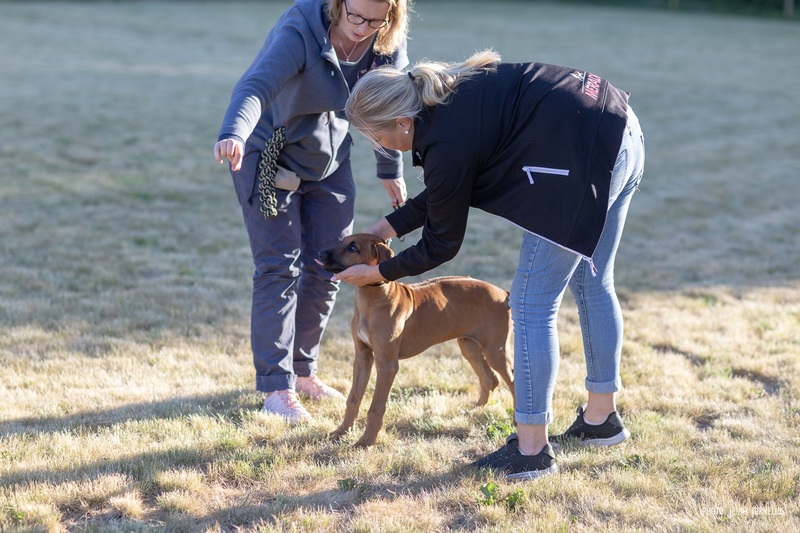 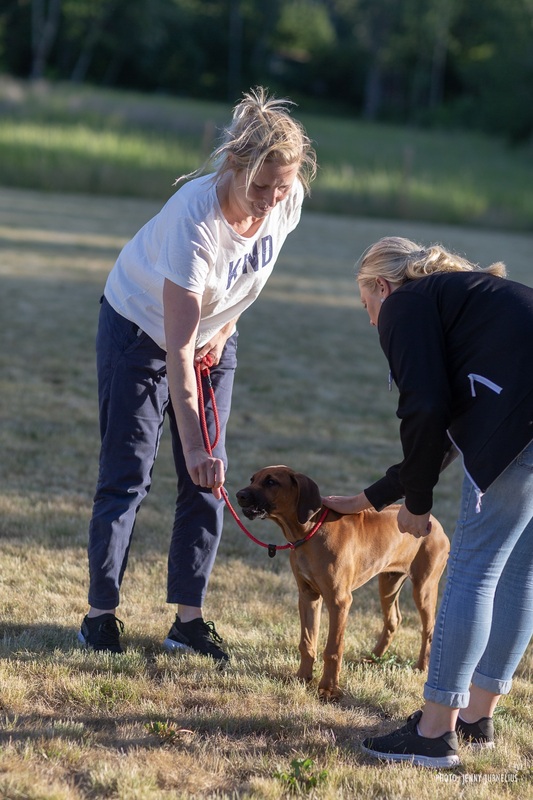 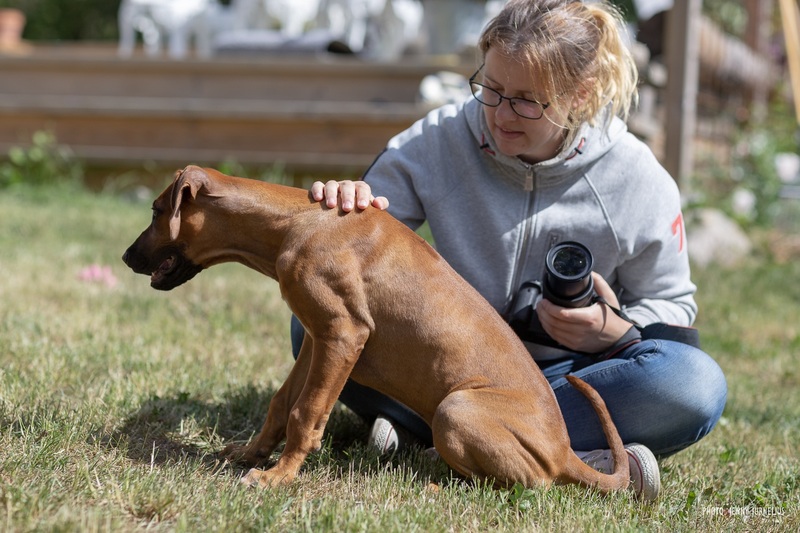 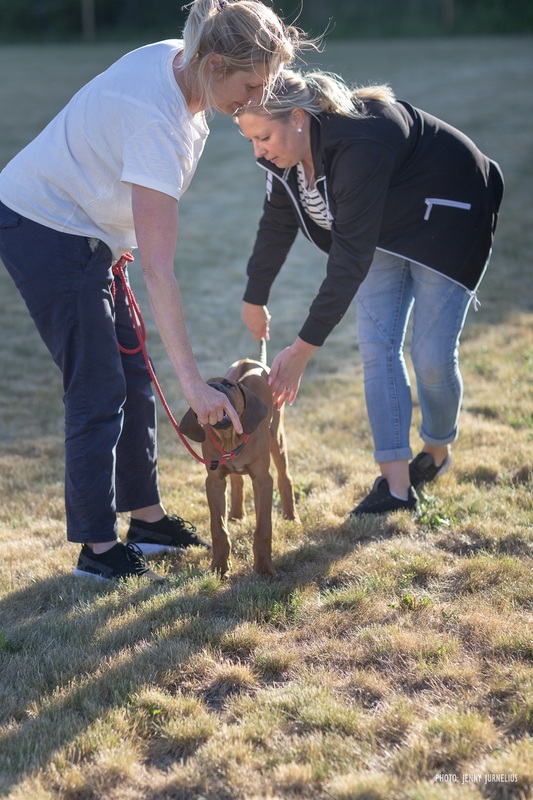 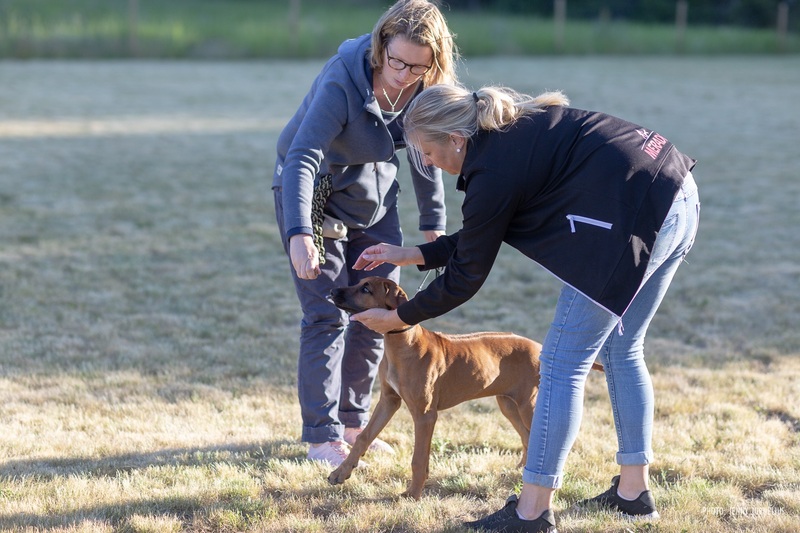 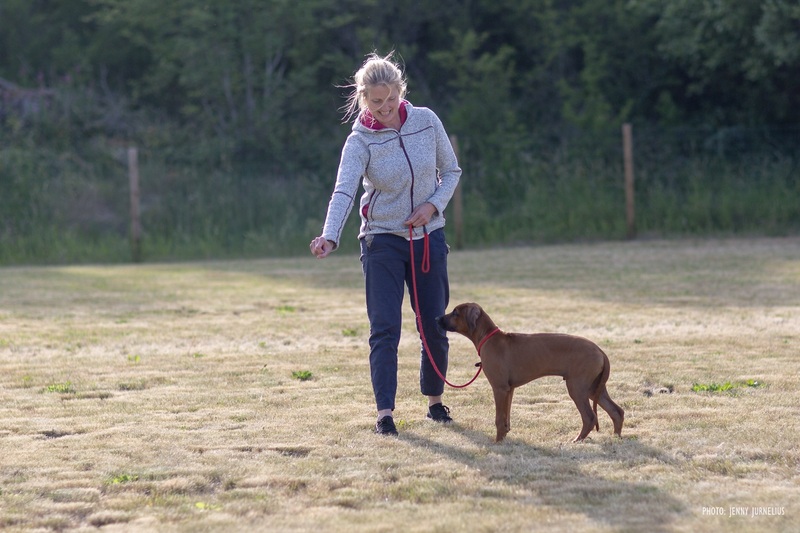 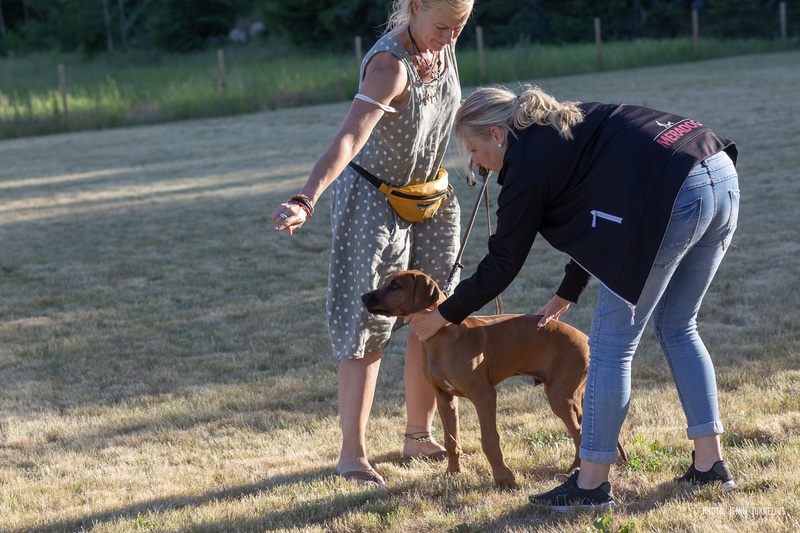 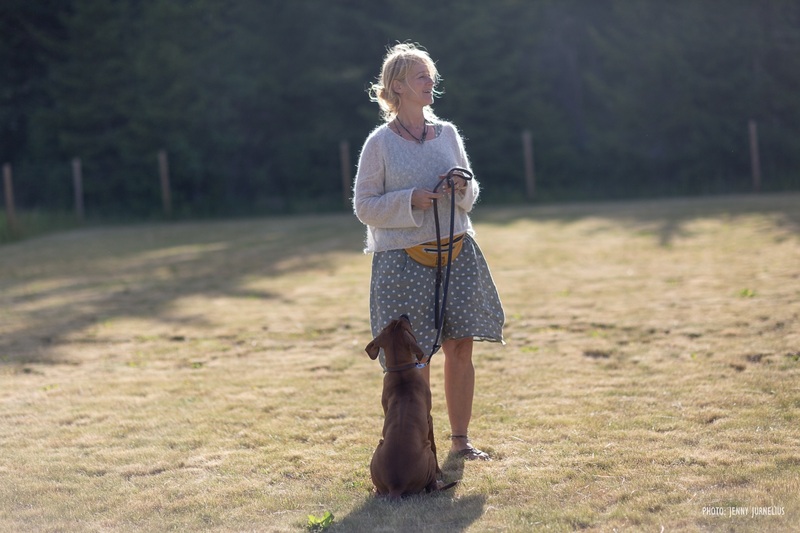 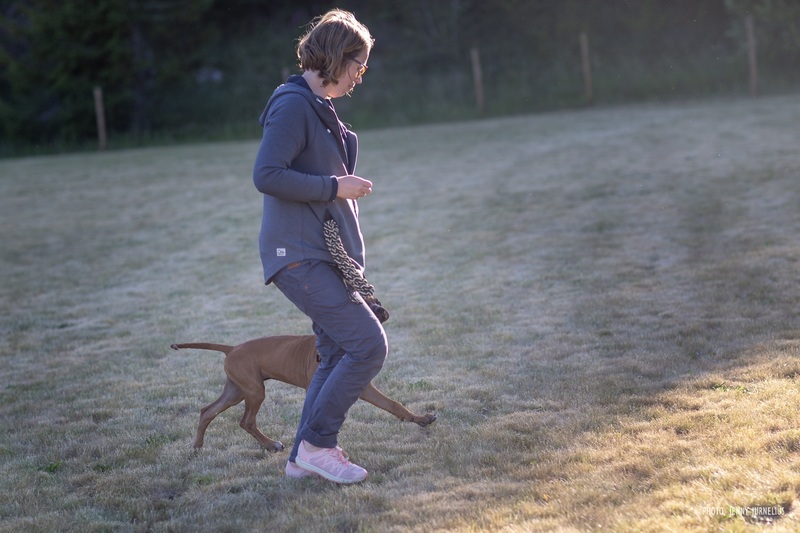 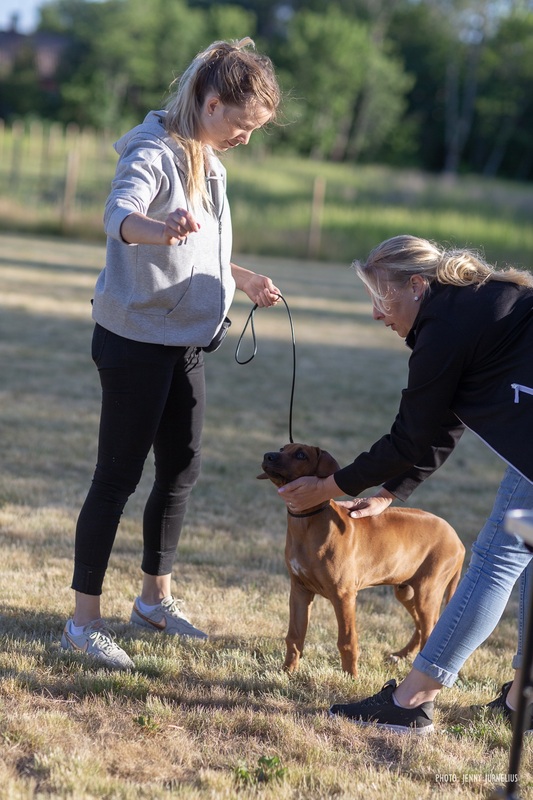 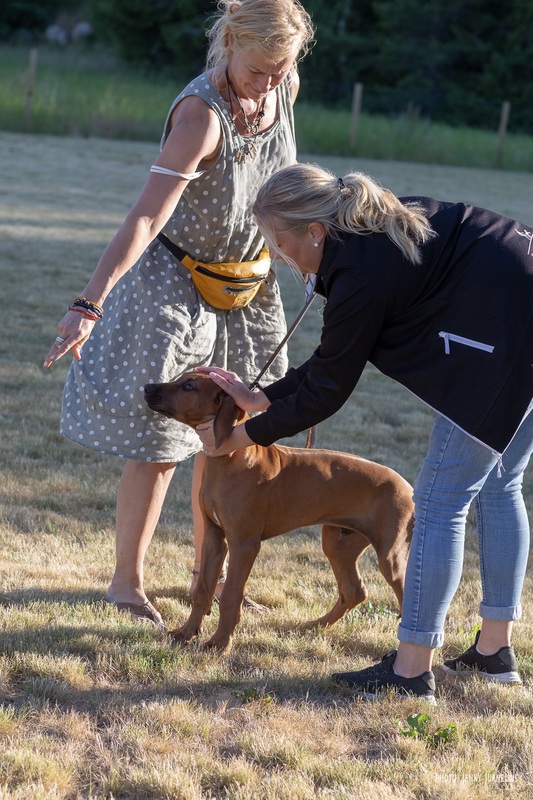 In the mornings we trained to swim in the pool and in the evenings we had handling course with Sofie Krigholm at Touch up Hundträning. 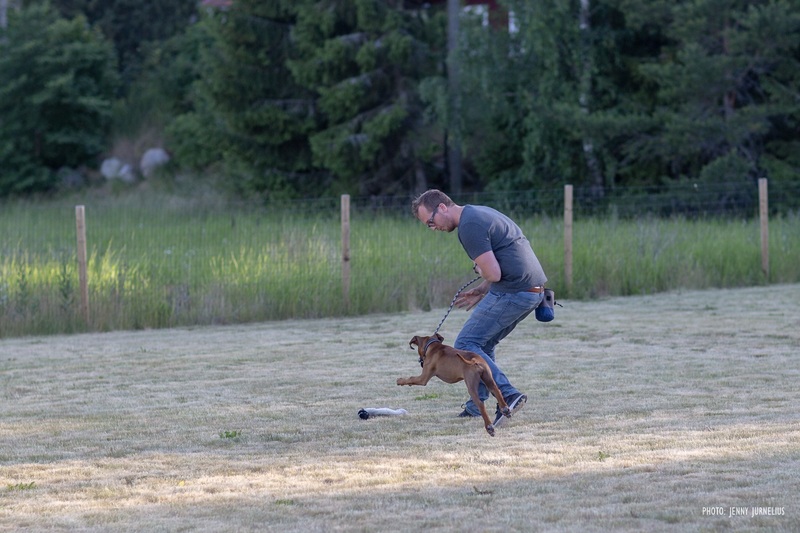 And in between we played a lot.